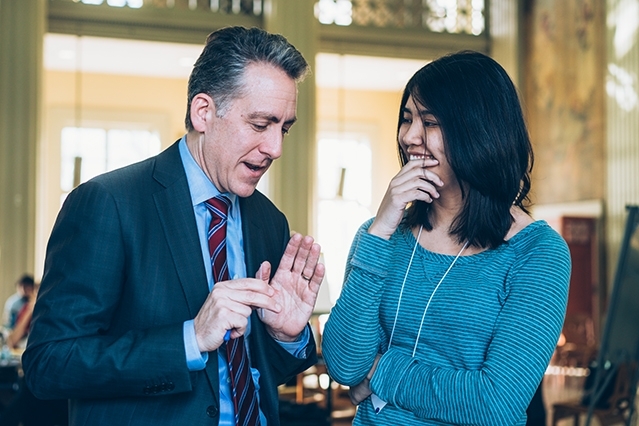 Join Ian Waitz, vice chancellor and former dean of engineering, for a discussion about the First Year Experience at MIT. A core part of this effort is a new MIT spring 2018 course, tentatively titled “Designing the First Year at MIT.” Open to all enrolled undergraduate and graduate students, the design-intensive course will use the MIT First Year Experience as a way to teach different methods of design spanning all five of MIT’s school. In this web chat, Waitz will outline the rationale for this effort and seek input from alumni on issues ranging from objectives for the first year (and what to keep the same / what to improve) at MIT to how to best engage students and others in the MIT community.